We appreciate the comments by Corcostegui et al. on our article  showing the impact of a single dose of intranasal (IN) sufentanil on the management of severe traumatic pain in the emergency department (ED), and read with great interest their use of this non-invasive analgesia in the extreme setting of tactical medicine. In every situation where intravenous (IV) access is time consuming, challenging or impossible, an efficient and safe alternative route of administration is indeed detrimental. 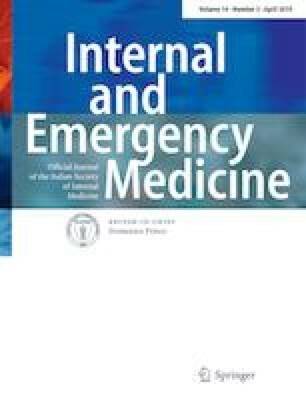 Time is crucial during emergency medical support in police operations or armed conflicts, but safe and potent management of traumatic pain is likewise essential, despite a very unbalanced caregiver–patient ratio. Overcrowding can also be a difficult situation, where ED providers may be too busy to treat early and efficiently each severely painful patient , leaving room for delayed and possibly insufficient pain control (oligoanalgesia). All participants provided informed consent prior to their participation.